High Uinta views all the way to Wyoming! 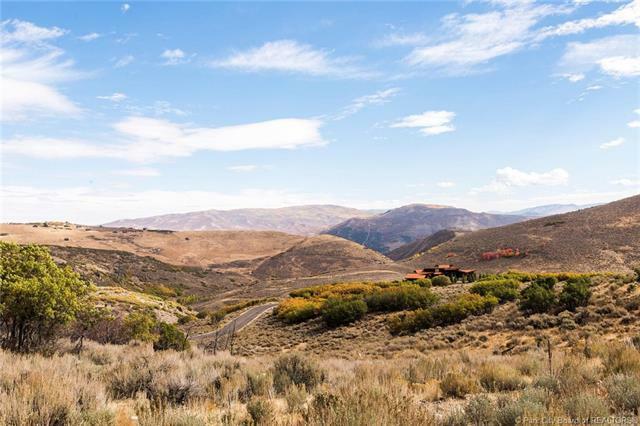 No other lot in Promontory offers this combination of view, solitude and ease of build. And if that was enough, it includes the 4C Design (Solim Gasparik) for an amazing Dream Home with Promontory Approved Plans. 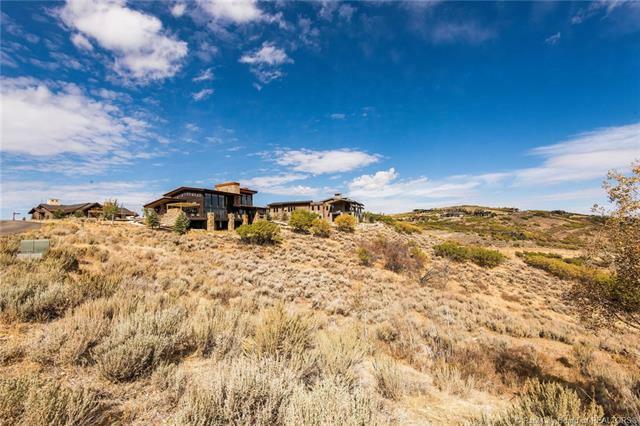 You could start living your dream life in beautiful Promontory Club tomorrow! This amazing home offers 4000 sq. 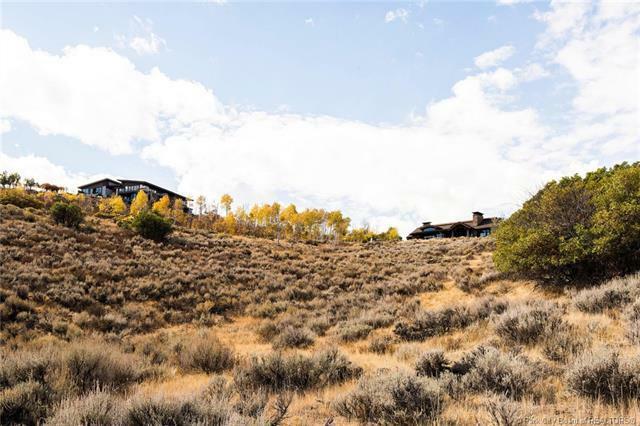 ft. main floor living with a timeless design that truly takes advantage of the amazing view corridors of this superior lot in Aspen Camp. 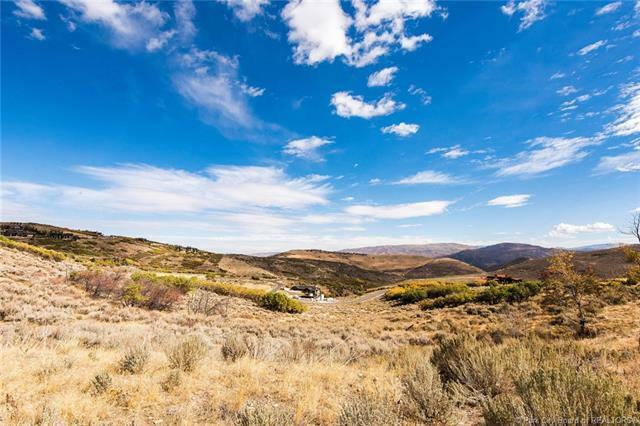 A serene setting this lot on Aspen Camp 68 is 1.23 Acres of Awesome!